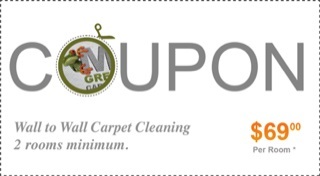 Welcome to Mr. Green Carpet Care serving your carpet, rug and upholstery cleaning and repair needs throughout the Tri-State Area: New York (NY), New Jersey (NJ), & Connecticut. 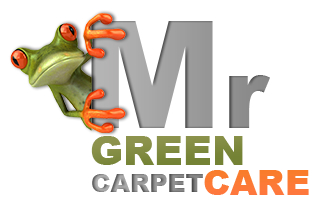 We, at Mr. Green Carpet Care, use organic cleansers, friendly and safe for the environment, your family and home, your business and your pets while providing a high-quality service for our customers. 06784, 06890, 06901, 06902, 06903, 06904, 06905, 06906, 06907, 06910, 06911, 06912, 06913, 06914, 06920, 06921, 06922, 06925, 06926, 06927, 06928, 06491, 06614, 06615, 06611, 06896, 06883, 06880, 06881, 06888, 06889, 06897, 06838, 06830, 06831, 06836, 06440, 06484, 06468, 06840, 06812, 06470, 06850, 06851, 06852, 06853, 06854, 06855, 06856, 06857, 06858, 06859, 06860, 06870, 06896, 06875, 06875, 06876, 06877, 06879, 06905, 06878, 06482, 06484, 06801, 06404, 06601, 06602, 06604, 06605, 06606, 06607, 06608, 06610, 06611, 06612, 06614, 06615, 06650, 06673, 06699, 06804, 06804, 06807, 06810, 06811, 06812, 06813, 06814, 06816, 06817, 06820, 06612, 06824, 06825, 06828, 06829.